With an aim to establish ourselves among the leading organizations, we have engaged ourselves in manufacturing an exclusive range of MDI based binders which is used to rebond foam and rubber particles. Our team of experienced professionals formulates these binders in compliance with the set industrial guidelines using superior quality compounds. 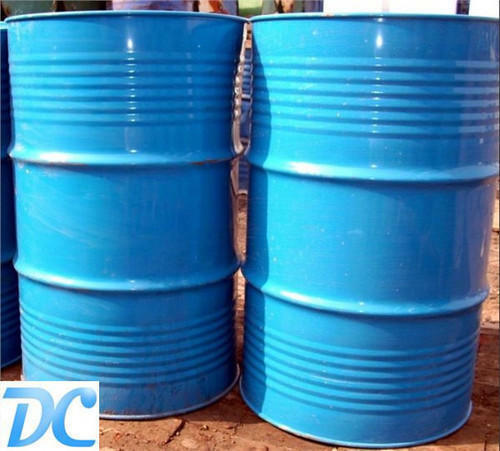 We are one of the prominent Manufacturers of Ethylene Glycol, Methyl Isobutyl Ketone, Methyl Ethyl Ketone, Ethyl Acetate etc. The offered products are manufactured using the best grade material with advanced technology.